This design will get them noticed in the market place. 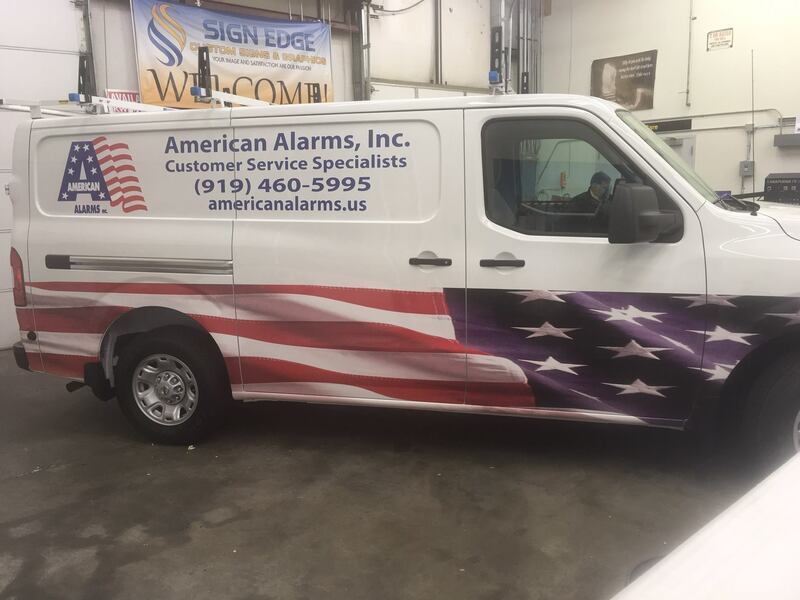 American Alarms is adding a new service vehicle to their fleet. 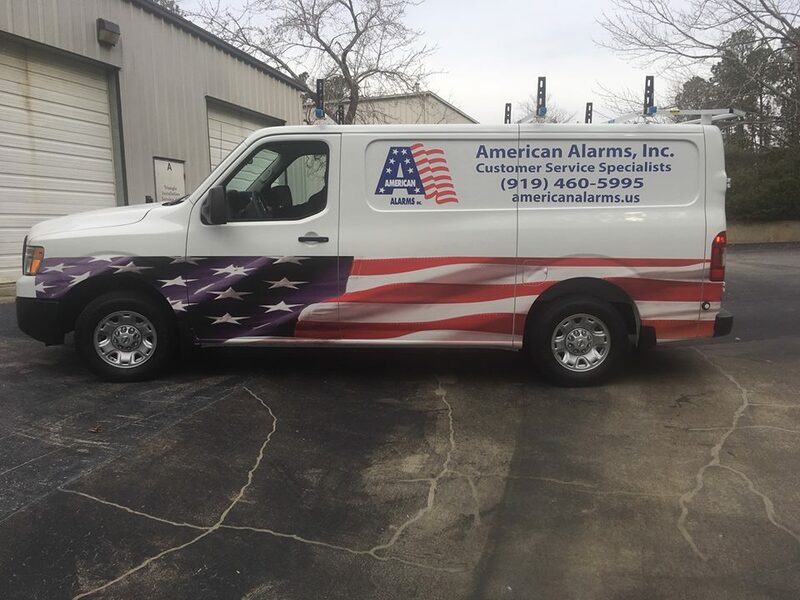 American Alarms is adding a new service vehicle to their fleet. This design will get them noticed in the market place. Call Sign Edge. 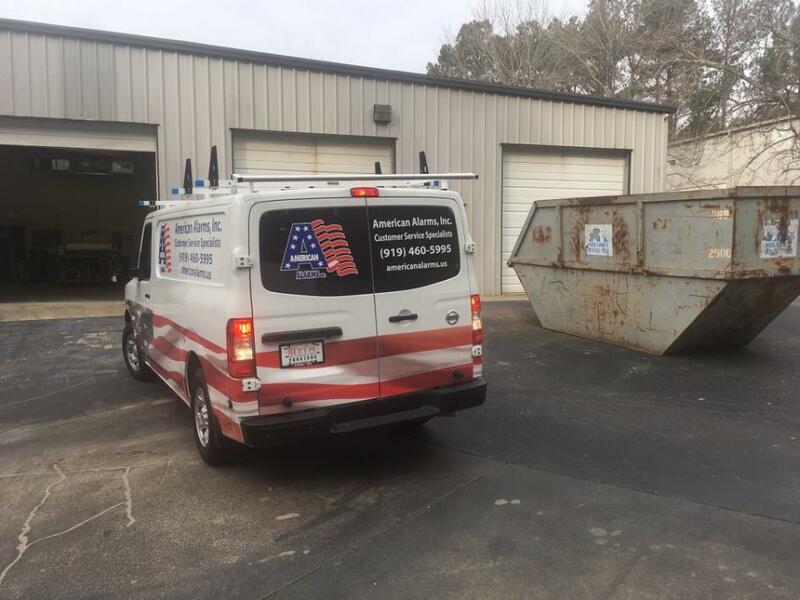 We can create a look for you to build your brand awareness and reach new customers with vehicle wrap and graphics.